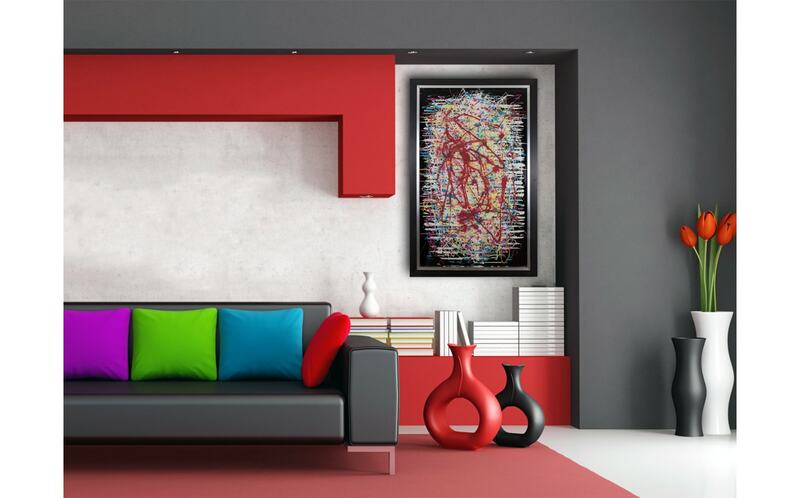 Somewhat Gothic in style whilst still full of vibrance and intrigue. 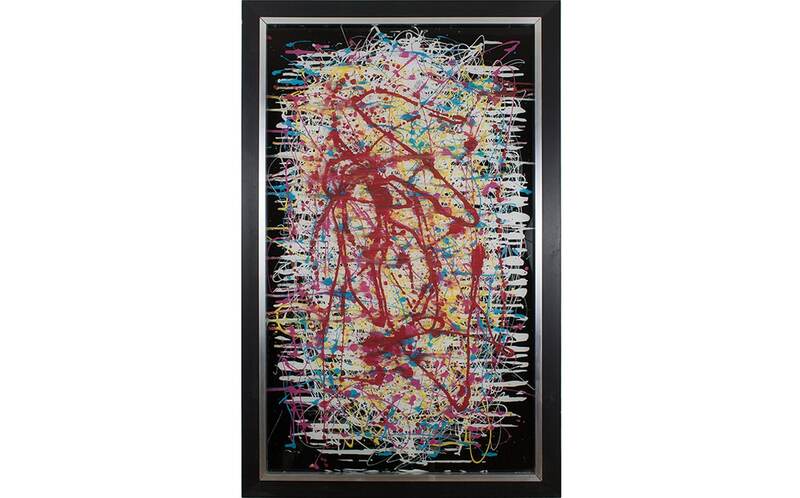 This original glass art work is one of a kind. 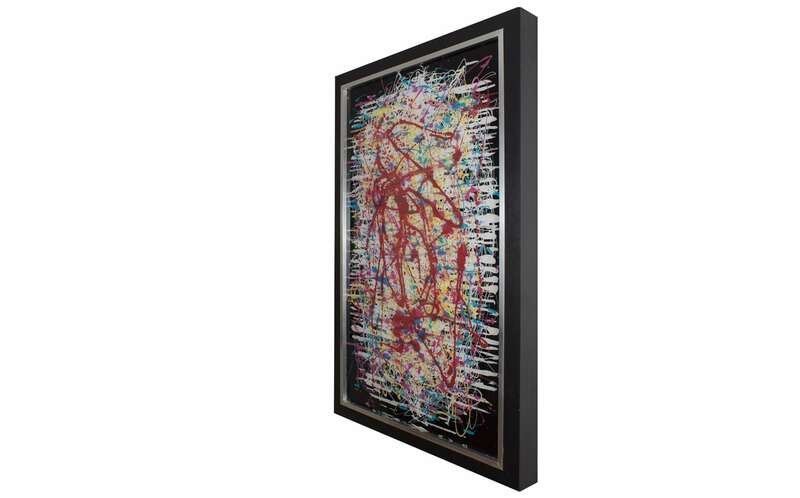 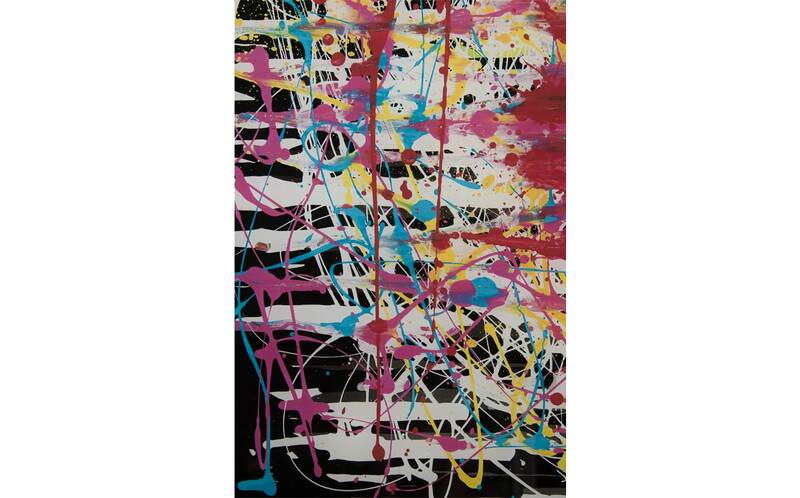 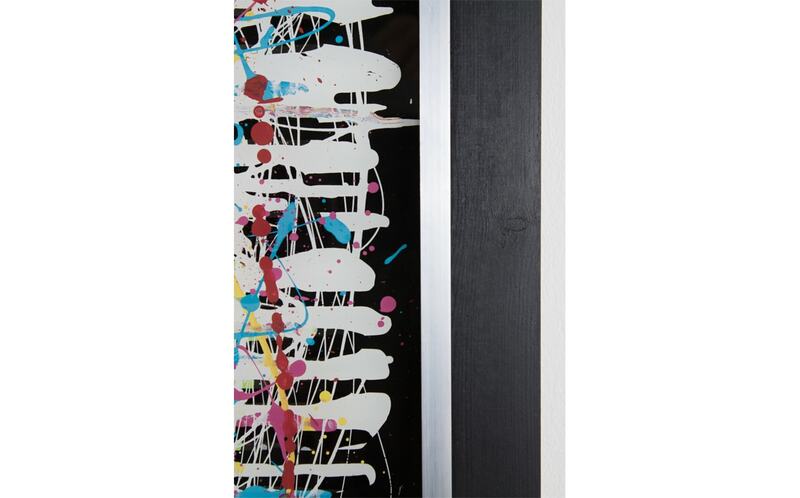 It's an unusual art piece and would be a wonderful addition to any interior wall or surface. 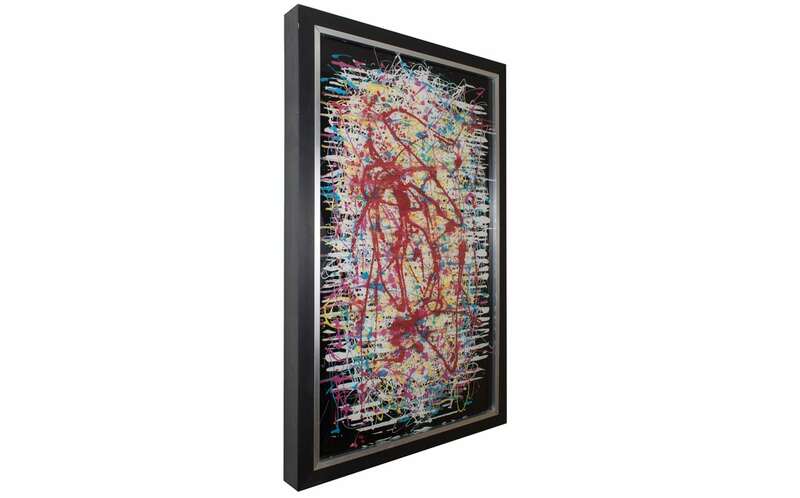 Surprise the family and guests when you mount this practical glass wall art in your living space.